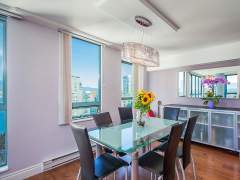 This Immaculate 3 bedroom Condo SOLD! 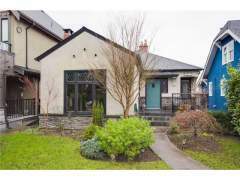 for $974K. 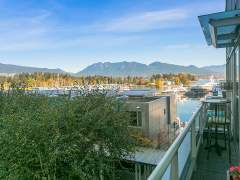 Call Mike at 604-763-3136 for the detail about this sale! 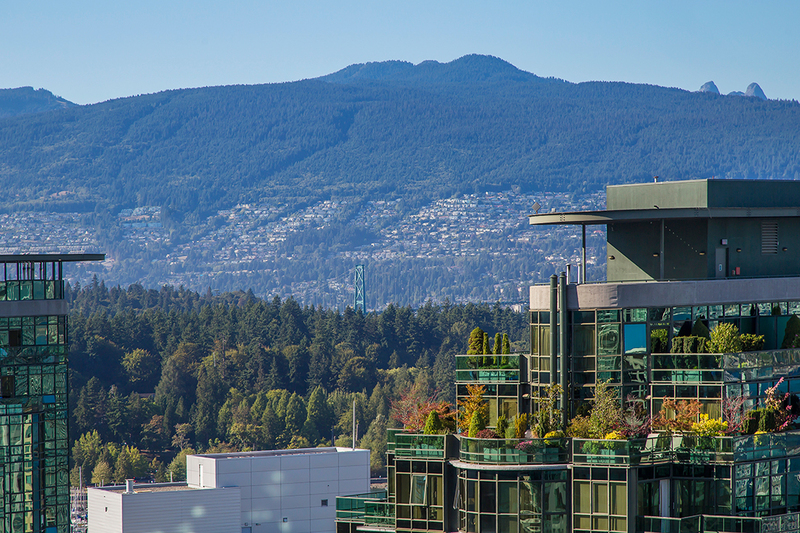 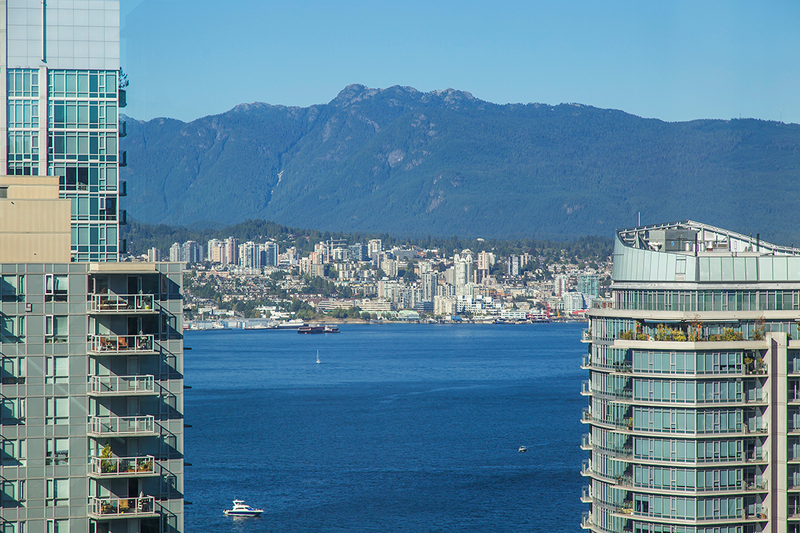 Welcome home to this DIRECT WATER & MOUNTAIN VIEWS from all 3bdrms at the Pointe Claire in Coal Harbour! 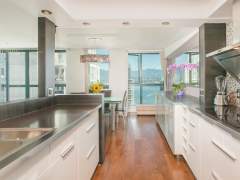 Recently updated this corner unit has a sleek open modernist kitchen, with ss appliances, high end cabinetry, and lots of storage space. 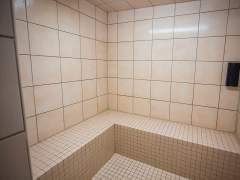 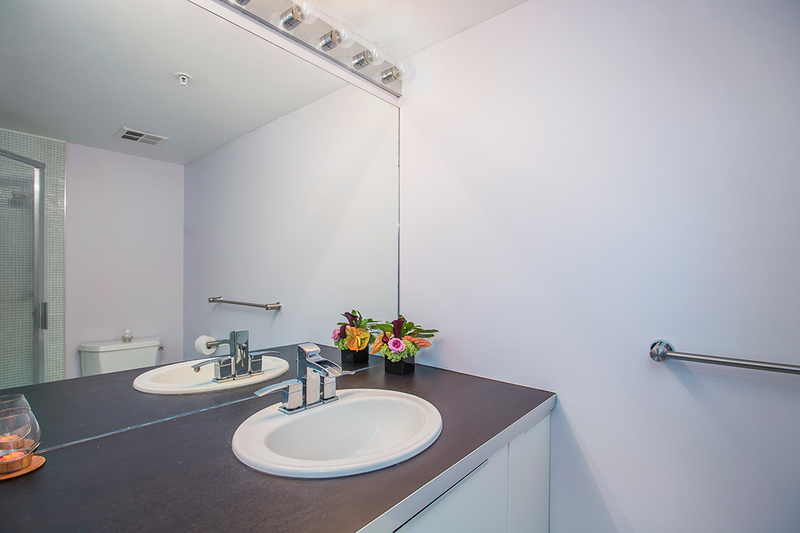 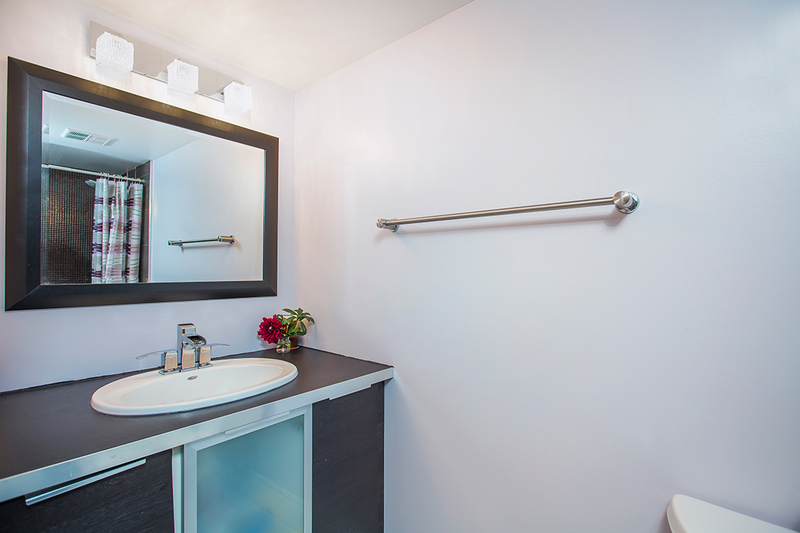 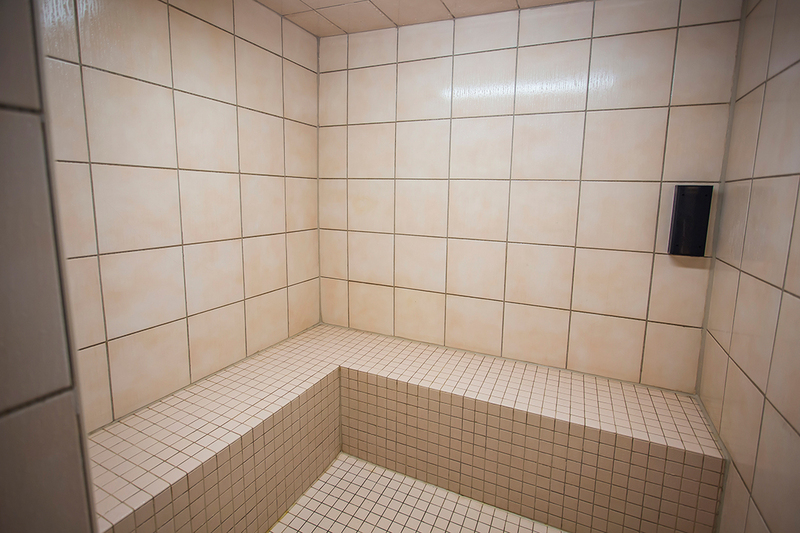 The bathrooms are recently updated and have in floor heat. 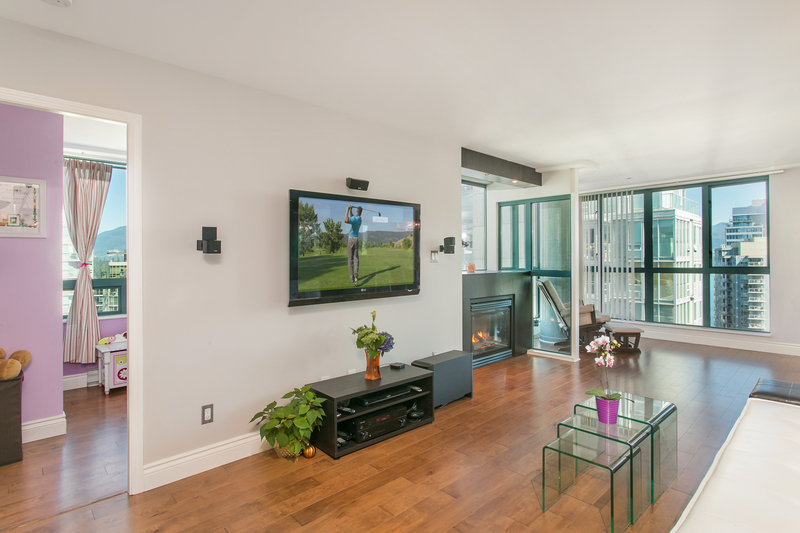 The large spacious living room with hardwood floors, gas fireplace, and integrated sound system. 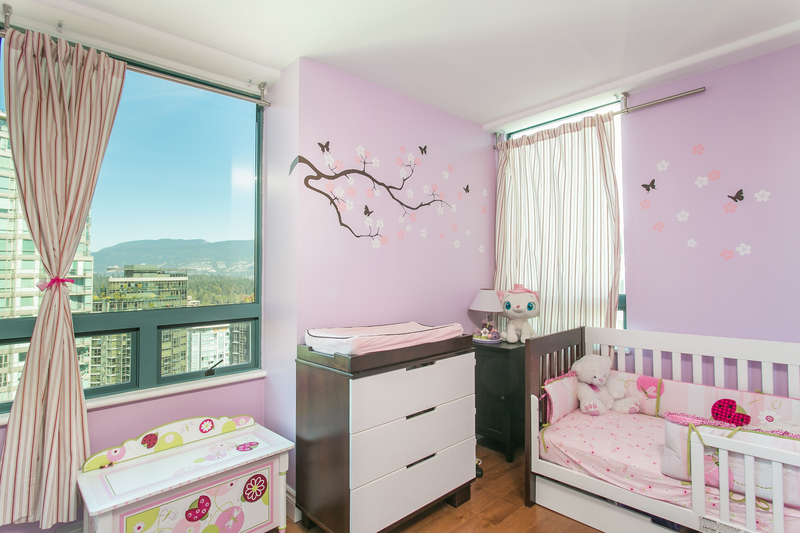 The 3 view bedrooms are all large and have lots of storage space. 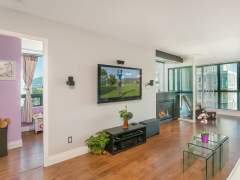 Floor to ceiling windows throughout allow lots of natural light. 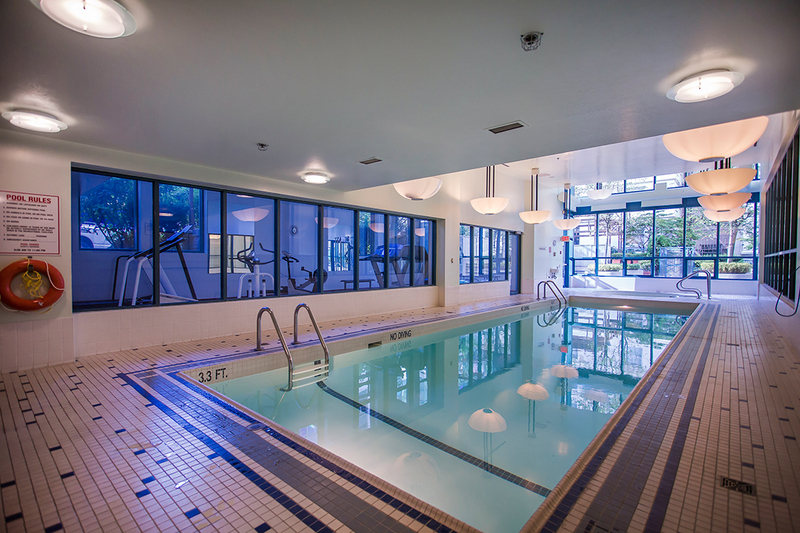 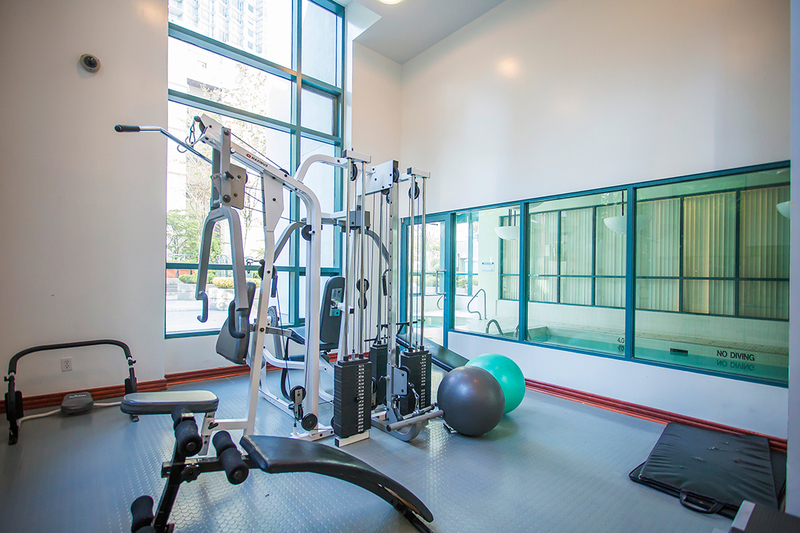 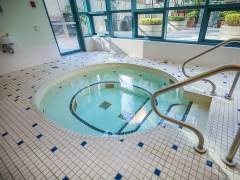 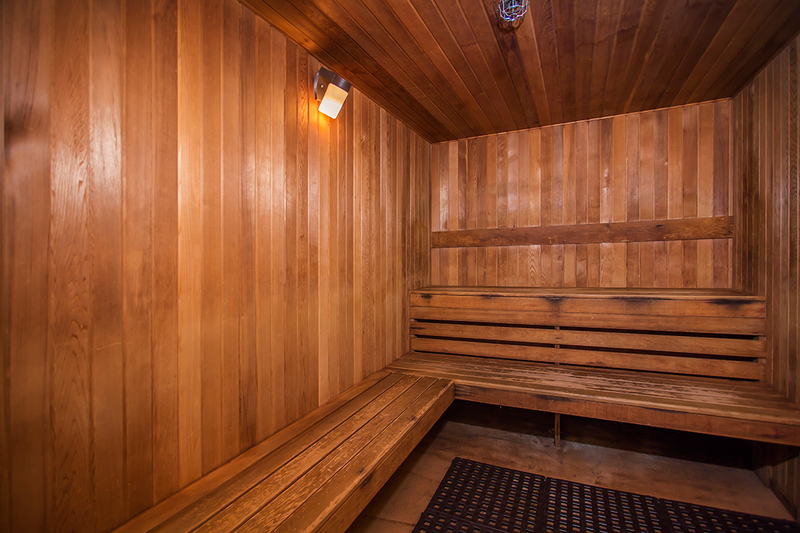 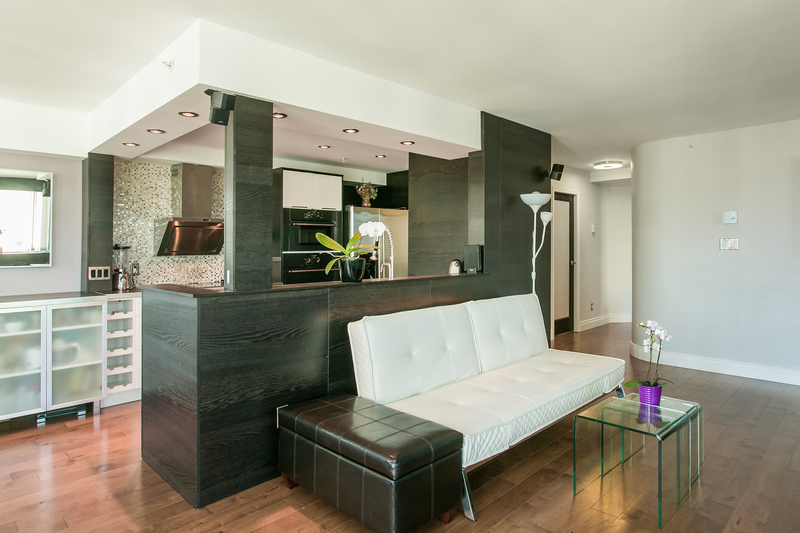 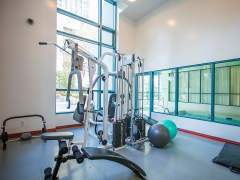 Pointe Claire has great amenities including indoor pool, sauna/steam room, gym, garden, & ft concierge. 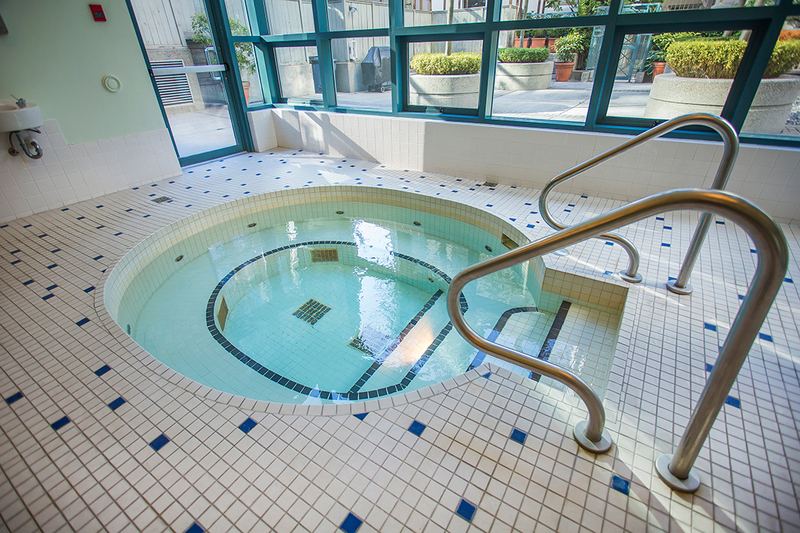 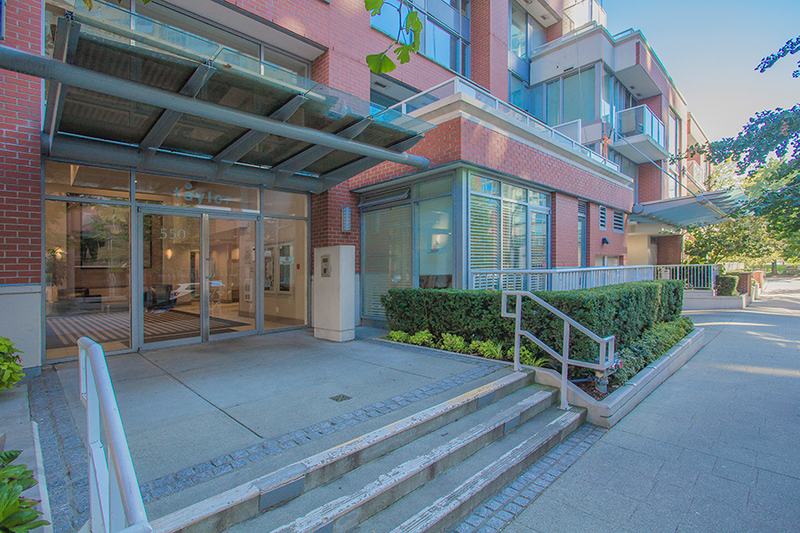 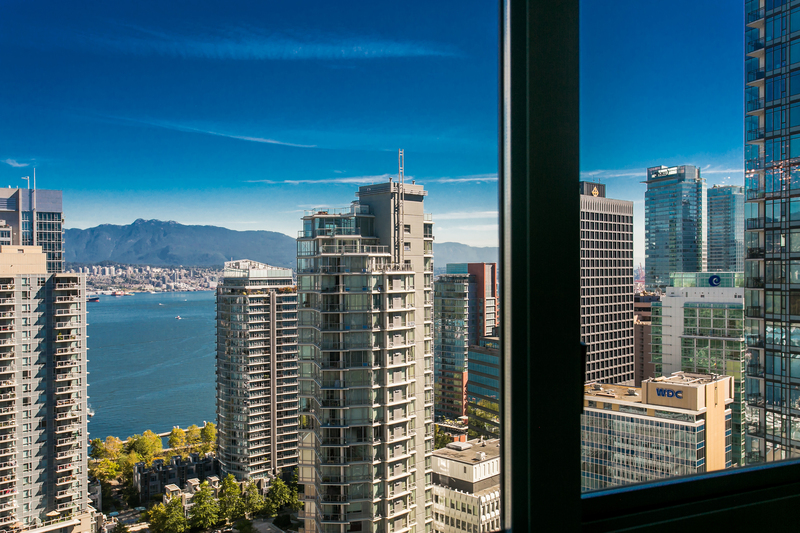 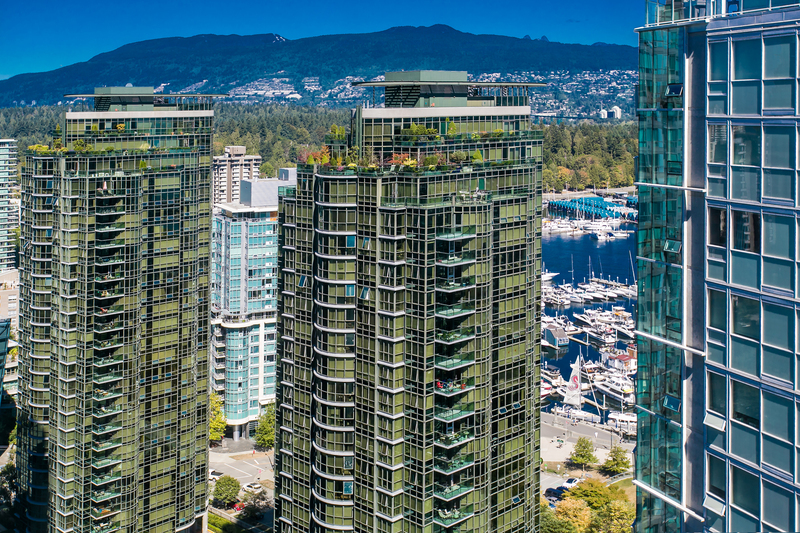 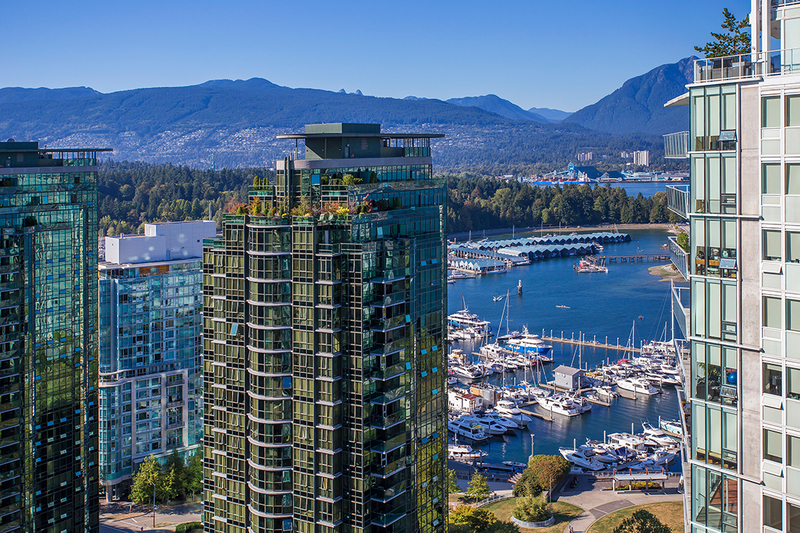 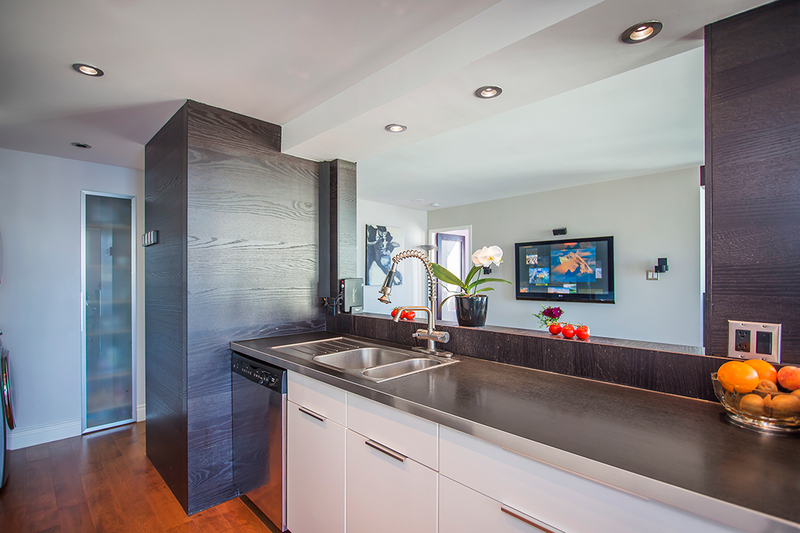 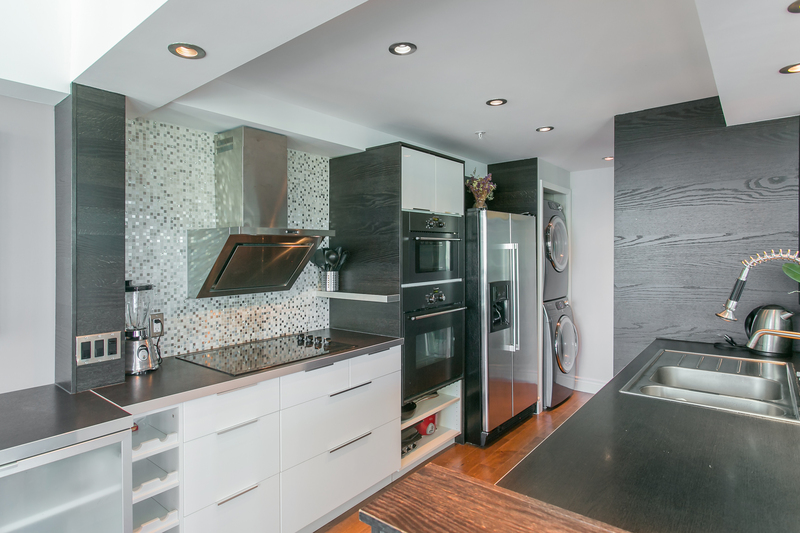 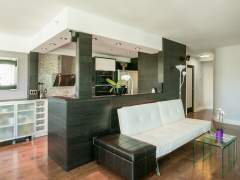 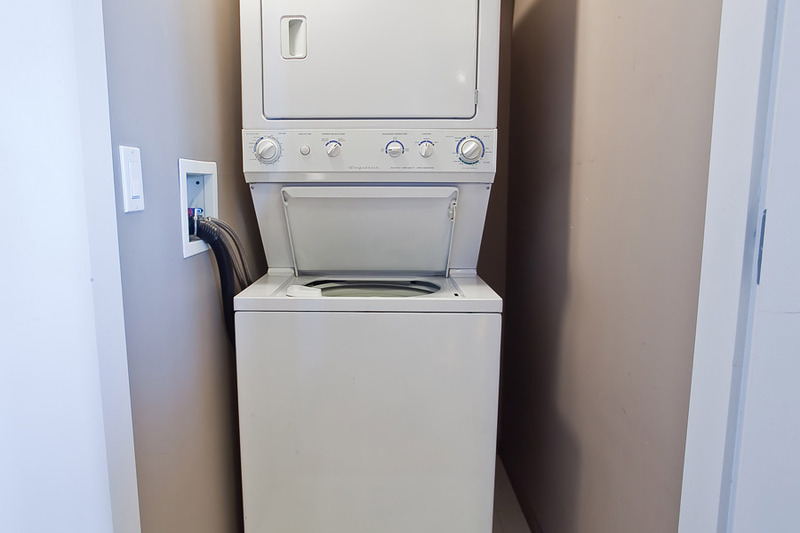 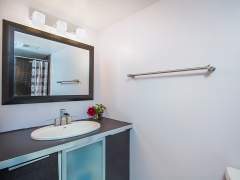 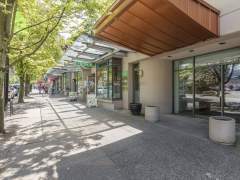 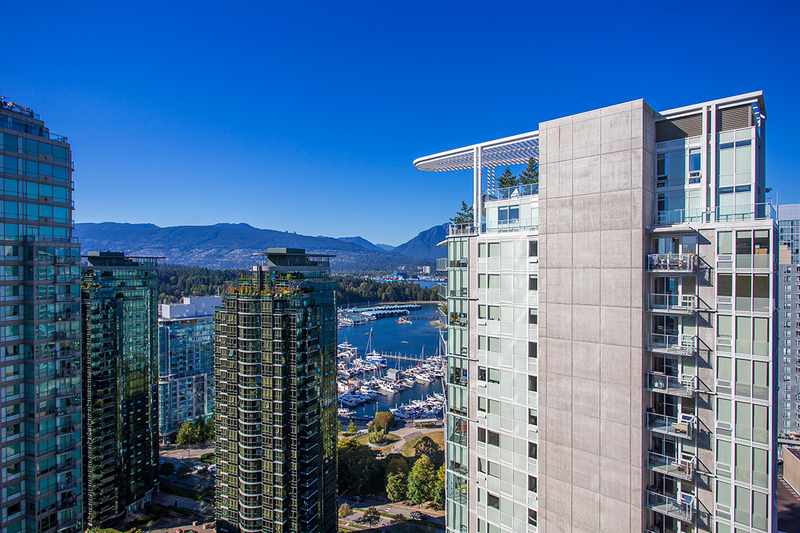 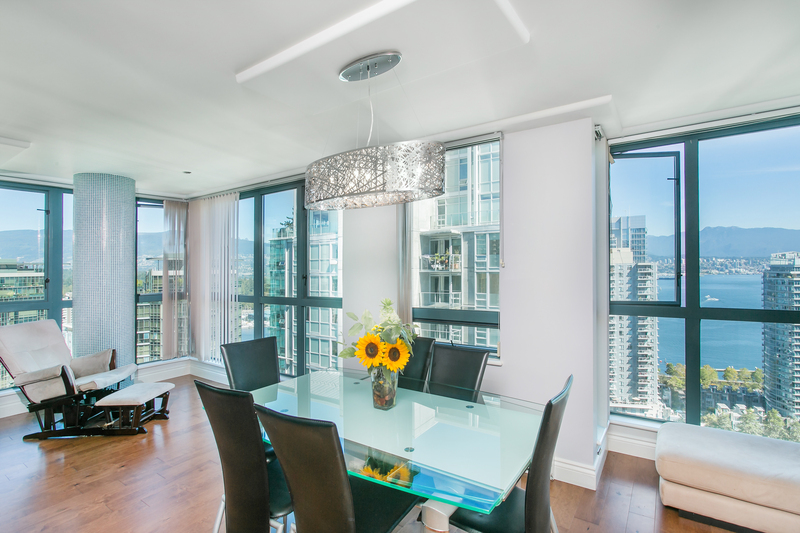 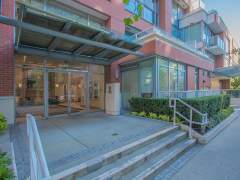 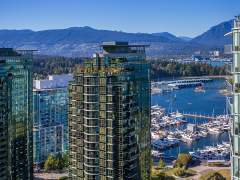 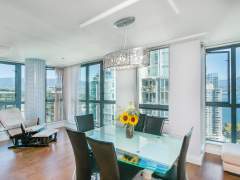 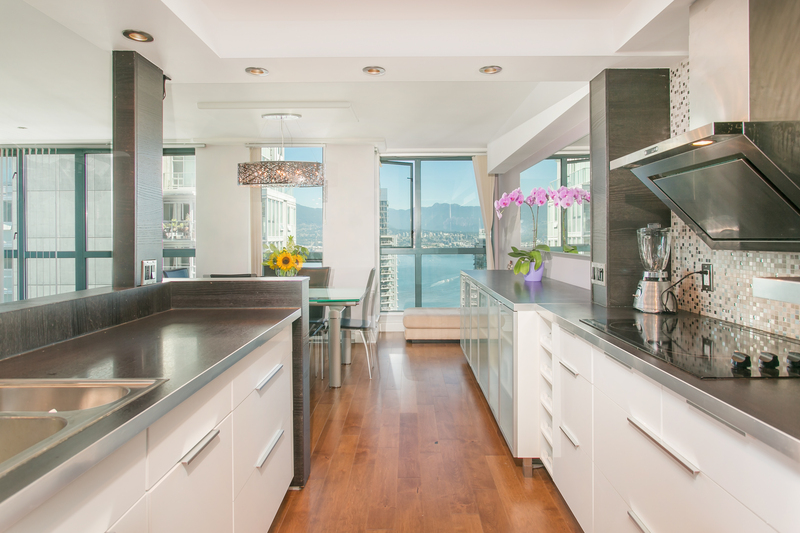 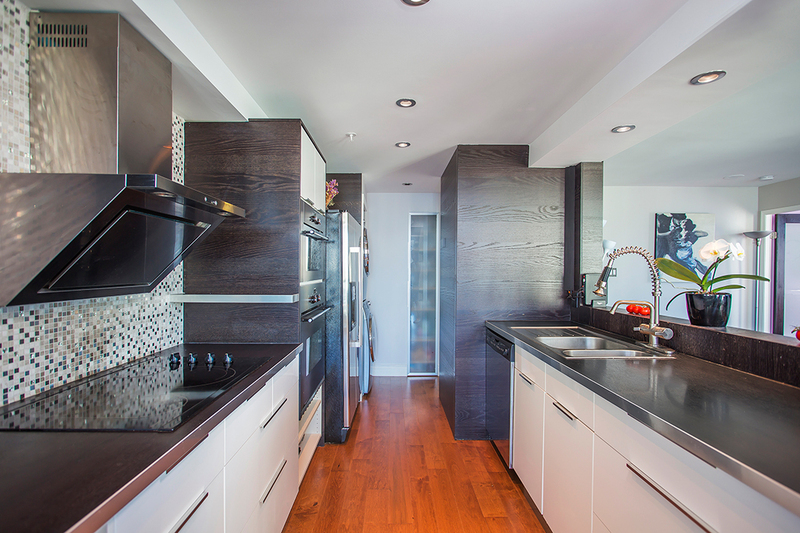 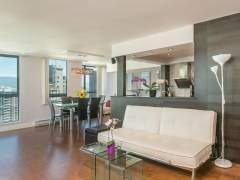 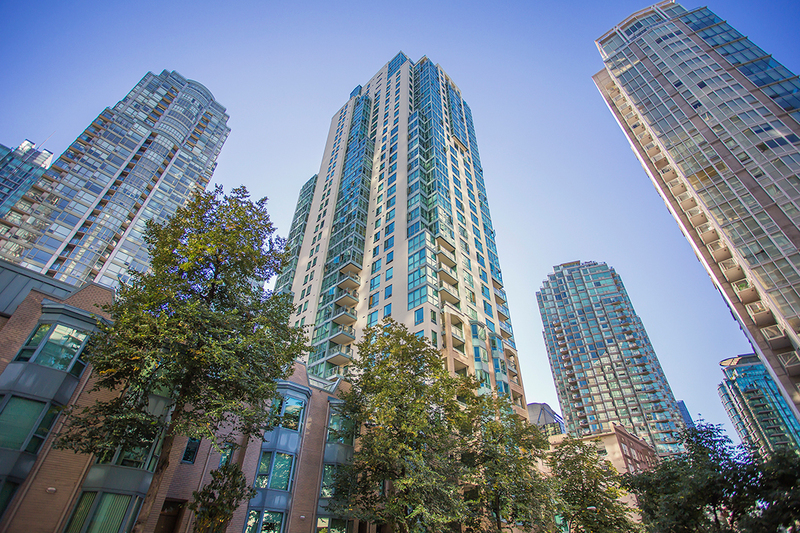 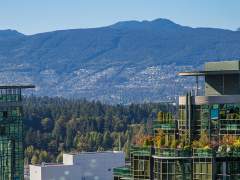 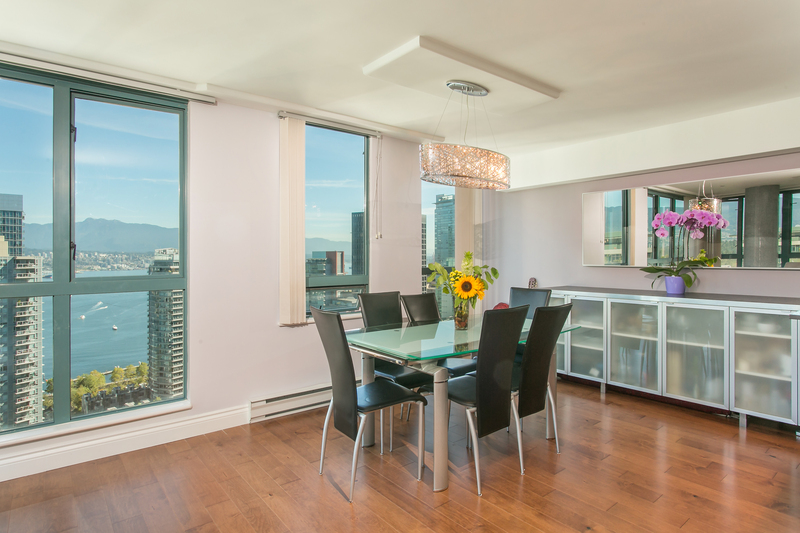 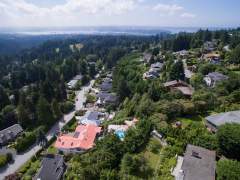 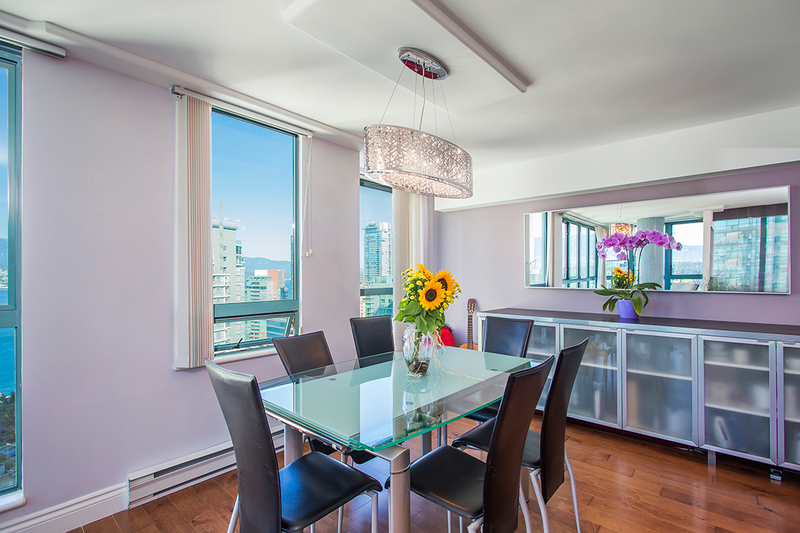 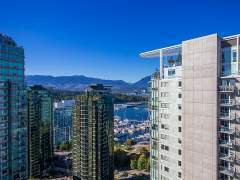 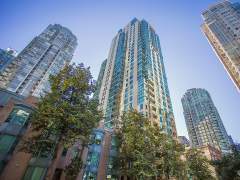 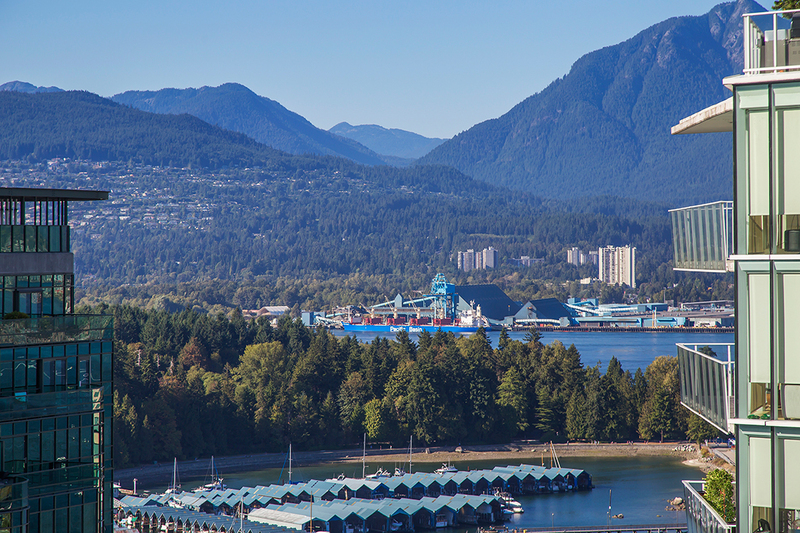 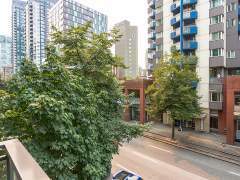 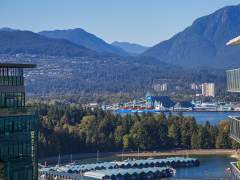 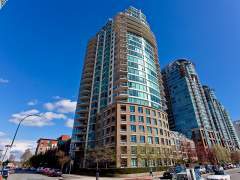 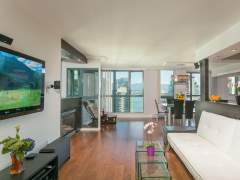 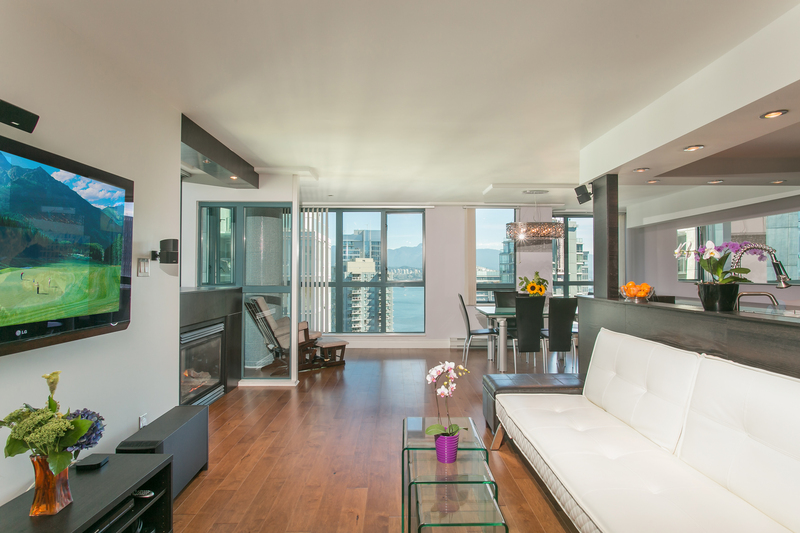 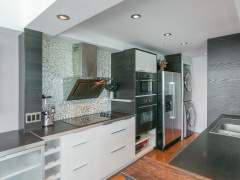 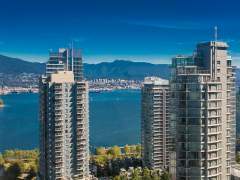 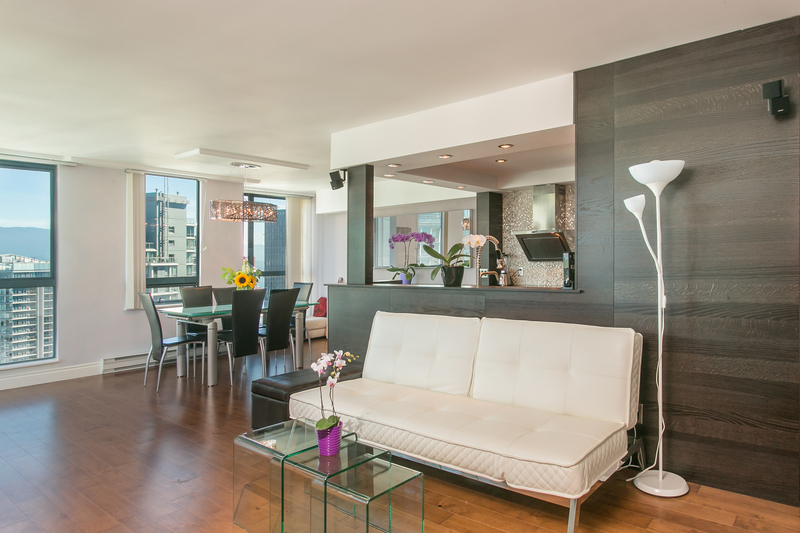 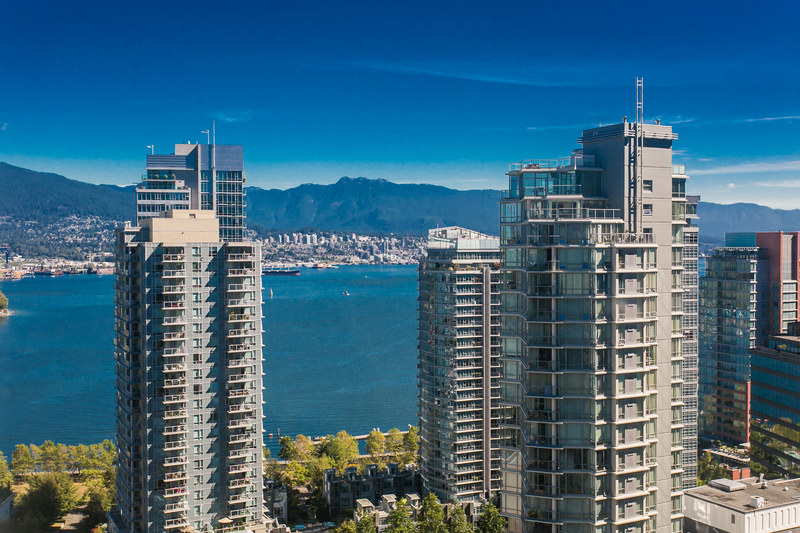 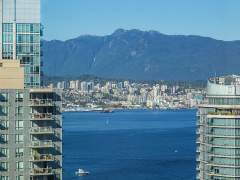 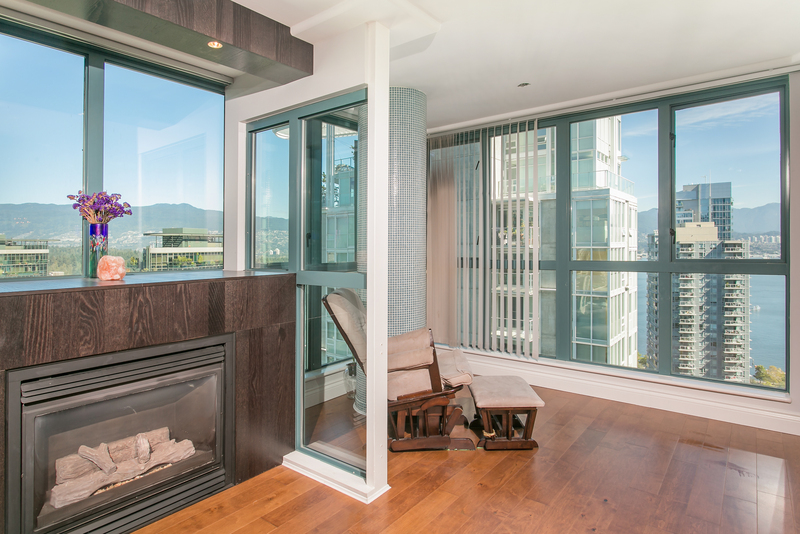 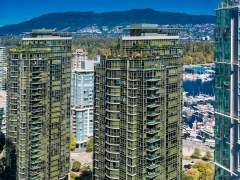 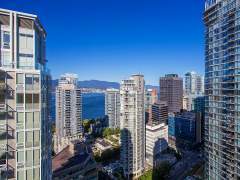 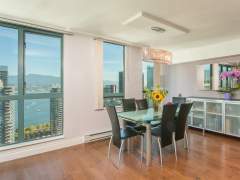 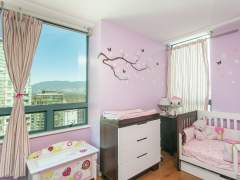 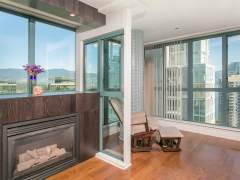 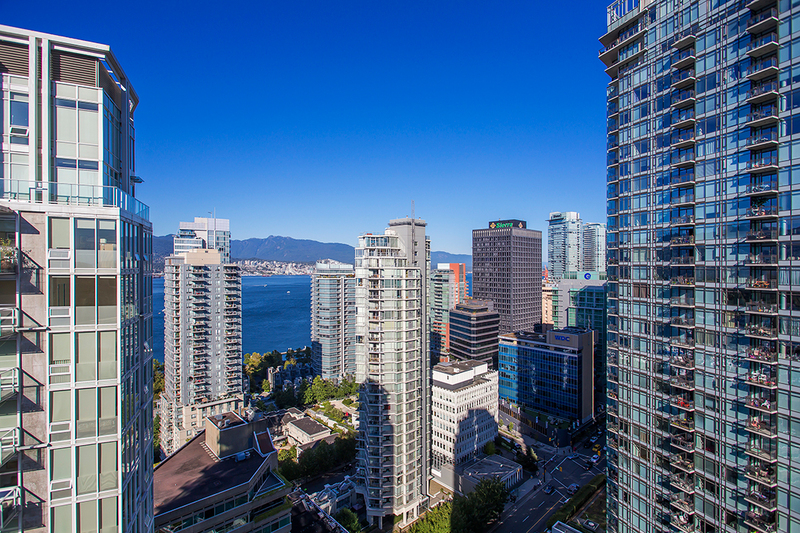 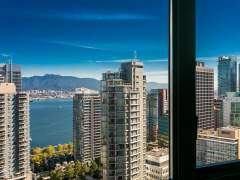 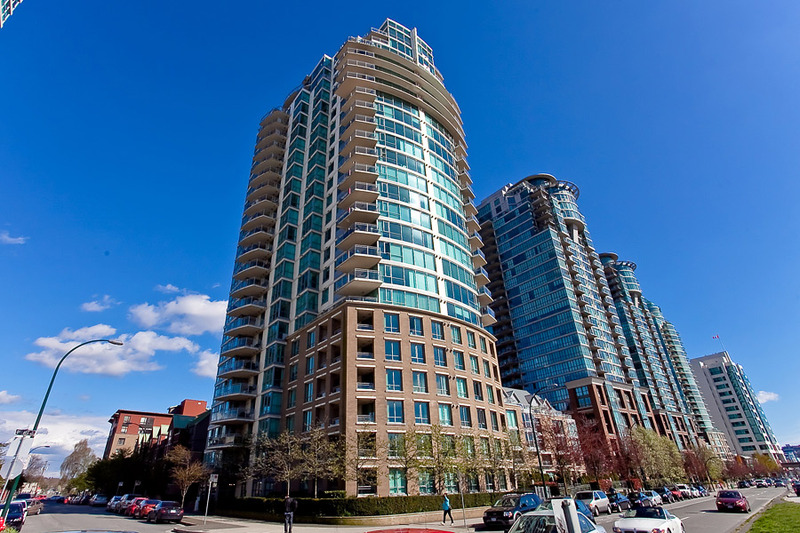 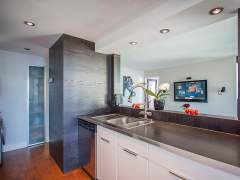 Walking distance to The Seawall, Harbour Green & Coal Harbour Park, & Stanley Park. 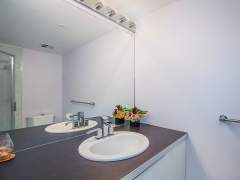 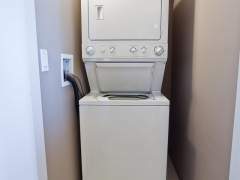 Includes 2 parking & 1 locker. 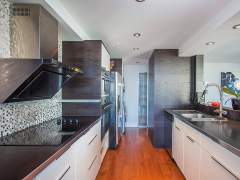 Call to confirm the open houses!